TORY RICHARDS: Guess and Win! 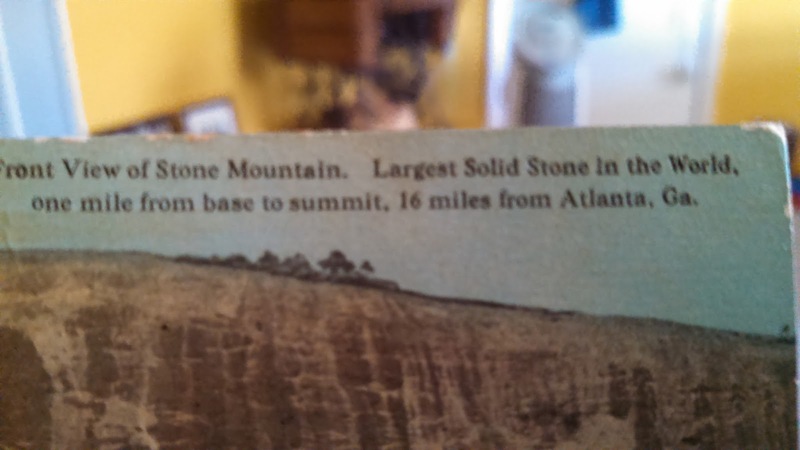 Have a winner! 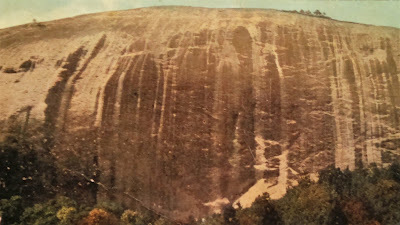 This is a picture of a post card that I have from 1915 of Stone Mountain, Ga. Obviously before the carving. First person who guesses what this is a picture of wins a download of one of my books, their choice.